PESHAWAR – At least eight people were killed and nine injured when unidentified militants opened fire at a passenger van near Dawaba in Southern Hangu district on Sunday. The police claimed to have killed three militants in a brief encounter that followed the initial assault. 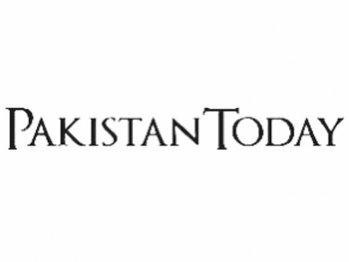 Kohat Commissioner Khalid Khan Omarzai told Pakistan Today that the police had arrested four suspected militants from a hospital in Dawaba early on Sunday and the assault on the van seemed to be in retaliation for the arrests. The militants, he said, had come into Peshawar from Parachinar. He added that all those killed or injured were Shias from Parachinar and surrounding areas, he said. Senior police official Abdul Rashid said it seemed to be a sectarian incident because all those killed were Shias.